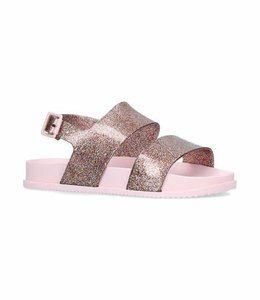 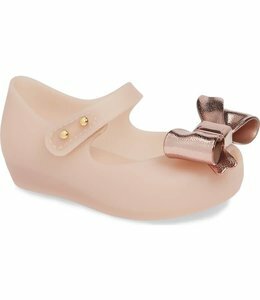 Mini Melissa Cosmic Sandal-Silver/Pink - Refinery Clothing Co. 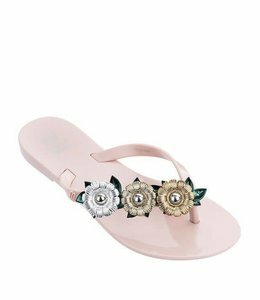 This season, the cutest cosmic sandal from our Baja East collaboration now comes a version for the little one! 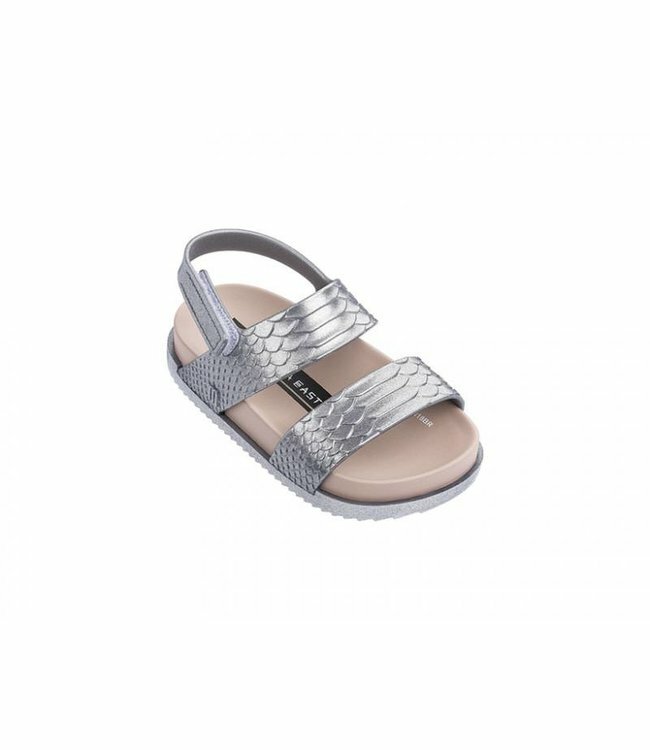 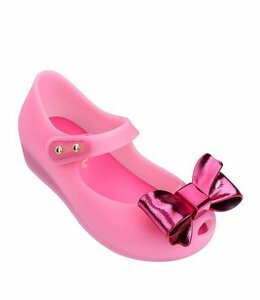 The plastic python texture instantly brings attitude to your kid's look, with a velcro fastening to provide security and comfort all day long.